Why Agents of Shield Season 3 will be “High-Octane”? The Marvels “Agents of Shield” third installment on TV is generating a lot of hype and expectation. The massive fan community of Marvel studios is confident that the next season will definitely raise the bar and silence all the critics who were lamenting about lack of high-octane action in season 2 and little connection between the events of TV show and Avengers: Age of Ultron. ABC Network has released a preview of what’s in store of Agent Coulson and his team in the season 3 of the show. The trailer opened with Chloe Bennet a.k.a Skye embracing her real identity Daisy Johnson, endowed with inhuman superpowers, deployed by S.H.I.E.L.D in the field. Clark Gregg a.k.a Agent Coulson is in-charge and is going to assemble a team to take on “The Inhumans”. There is tension simmering between Mac and Lincoln (an Inhuman who joined Coulson’s forces). We don’t see Simmons in the trailer, she was absorbed by “Black Obelisk” in the last scene of season 2. It is being speculated that she will gain inhuman powers and help Team Coulson fight enemies of “S.H.I.E.L.D. There is also a government backed elite team of specialists called “Advanced Threat Containment Unit” hunting down Inhumans. They will share an uneasy relationship with “S.H.I.E.L.D”, even though both have similar objectives. The season 3 will be a major departure from the current storyline and is more inspired by “Secret Warriors” plot from the marvel comics. A relatively new villain “Lash” has been roped in by the producers to play the big baddie atleast for the first half of the third season, he will be played by former NFL star Matthew Willig. He was born when Black Bolt set off a Terrigen bomb and Inhumans started to come up everywhere. 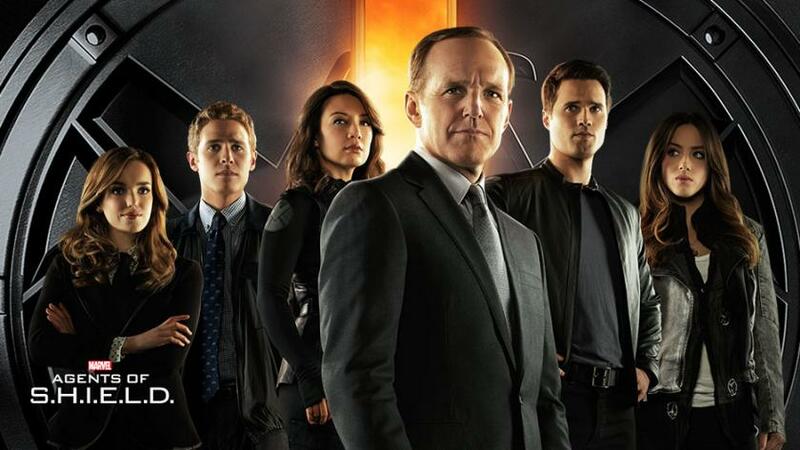 Agents of Shield will return to ABC network on September 29, 2015 for its third season.